It seems like a week doesn’t go by without me talking about poo and pee. I guess it comes along with the mommy name tag! I never thought I would bring this conversation up in my every day life, but I find myself talking about it all the time. Between my newborn infant and my 3 1/2 year old (newly potty trained) children, I have a hard time talking to moms about anything else. When we are comparing notes and I am asked what kind of diapers I depend on, without fail I say Huggies! Huggies have been my preferred brand of diapers for infants since having my son. Now that he is old enough to not wear diapers all the time, we depend on Huggies Pull-Ups for night time use. While I adore Huggies Little Snugglers for newborns, I find that the Snug and Dry diapers meet all of my needs from size 2 up! I adore the Disney theme on all of Huggies brand of diapers. Whenever we got them out for Jonah he would yell out, “Mickey Mouse!” Now he loves his Cars Pull-Ups. The Snug and Dry Diapers have a comfy, elastic waistband that gathers in the back at just the right place to prevent blow outs! 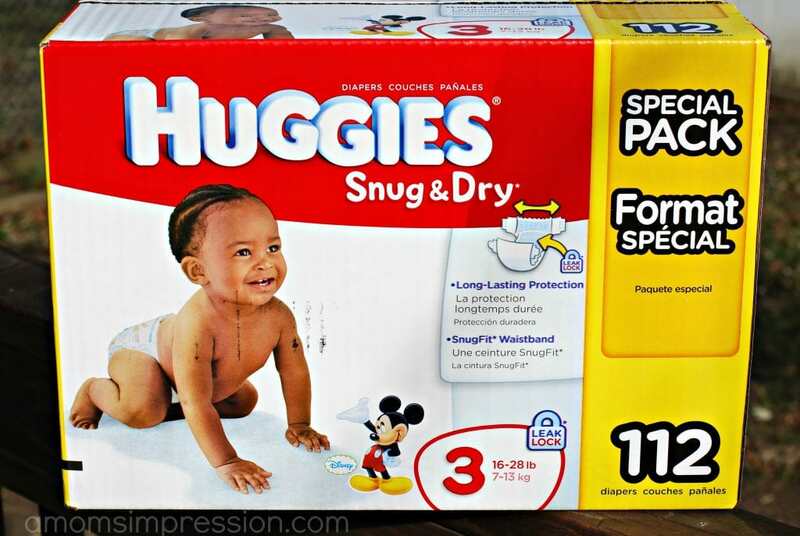 I have used a lot of different diapers in my day, and I can honestly say that I have had the least amount of blow outs when using Huggies diapers. If you have been reading my blog, you may remember all the troubles we had with Jonah’s skin when he was a baby. I had to use sensitive everything. Huggies Snug and Dry Diapers were one of the ones that I could count on not to break out his skin in a rash. 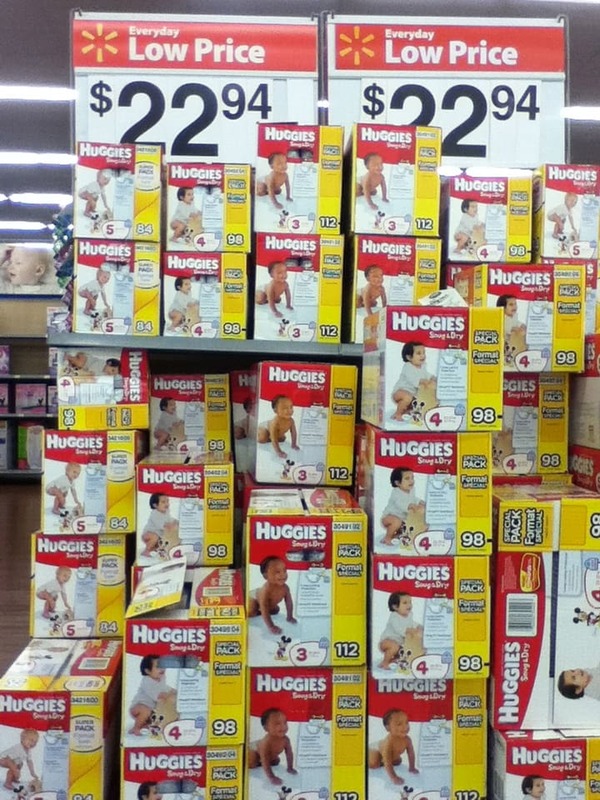 Right now at Walmart, they have a new Rollback price on their large box of diapers. This large box of diapers used to cost $2 more than it does now! This mama can use the savings! You know how I love a deal. While I love the Little Movers, I must point out that the Snug and Dry diapers are $2 cheaper and they have 16 more diapers to a box. That is a few extra days worth of diapers for your little ones. It adds up! 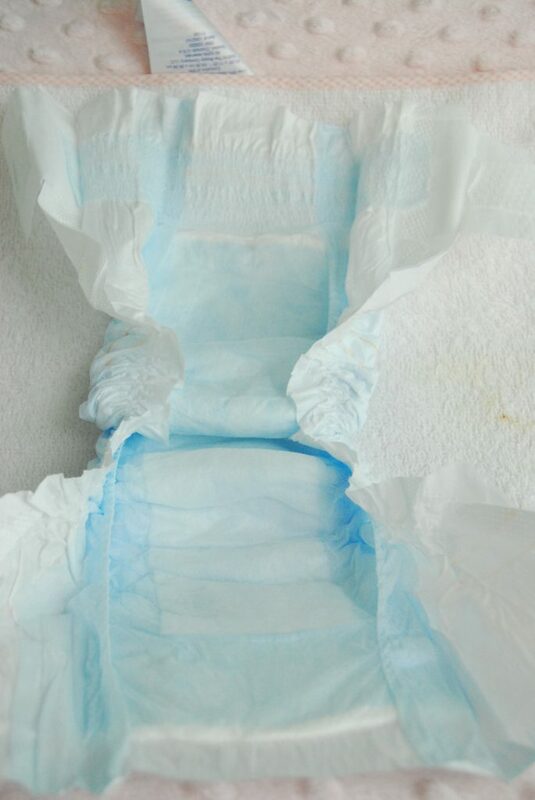 The Snug and Dry are fantastic, you can trust them just as much as any other type of diaper. I feel very confident that these will make it through the long nights with my kiddos! Diapers are something that every new mom needs. Even if they think they are only going to use cloth diapers, everyone needs a package or two around for emergencies. Any time I bring diapers as a gift, I bring Huggies. New moms may not have the experience I do, so why not let them in on all my secrets. Before long we will be swapping pee and poop stories too! 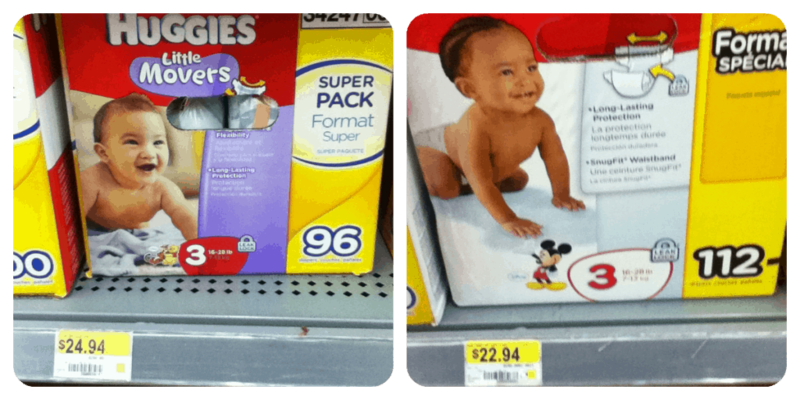 Check out my shopping trip to see where I found the Rollback packs of Huggies Snug and Dry diapers. To hear more stories about moms using Huggies Snug and Dry diapers you can follow along using the hashtag #HuggiesWalmart! I always had good luck with Huggies. I’m so glad that Huggies worked for your son’s sensitive skin! They worked great for my kids too! These diapers are the best! 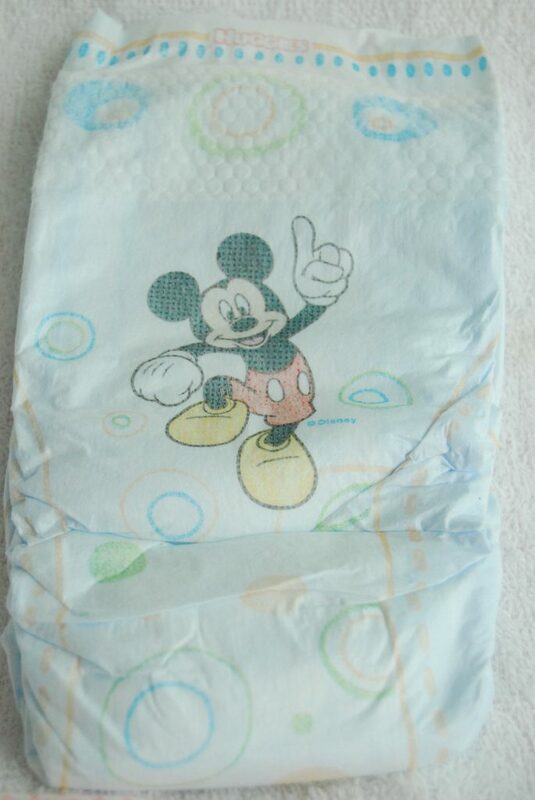 In regards to the Huggies Snug & Dry diapers that are blue and white with Mickey Moue (no pink at all) are they for boys or girls? Only asking because my daughter is being sent home in them. As far as I know they are unisex now and aren’t specifically for boys or girls.